These words were spoken by the talented vocal-cords of Mr. Ryan Leslie – an American, grammy nominated performer, songwriter, rapper and record producer who has gained international respect for his work with acclaimed artists across a wide range of genres. For those of you unaware of Mr. Leslie’s talents I recommend you take a listen either on iTunes or Spotify. The man scored a perfect 1600 on his SATs and graduated from Harvard at 19. And afterward, turned his attention to the music industry where he had written and or produced tracks for 702, Beyoncé, Britney Spears, Carl Thomas and New Edition. And by 2008 he released his debut single, “Diamond Girl” followed on 15, November 2008 by ‘Ryan Leslie’ – his debut album. An R&B and Soul firecracker, cementing his own his success beyond solely producing for others. In the same creative vein, Mr. Leslie has collaborated with one of Ape’s most respected Swiss watchmaking brands; Parmigiani Fleurier. A brand appropriately summed up by Mr. Leslie in an introductory video hosted at the Parmigiani Fleurier manufacture. He’s a very interesting guy, the video is well worth a watch. His quote couldn’t be more accurate. 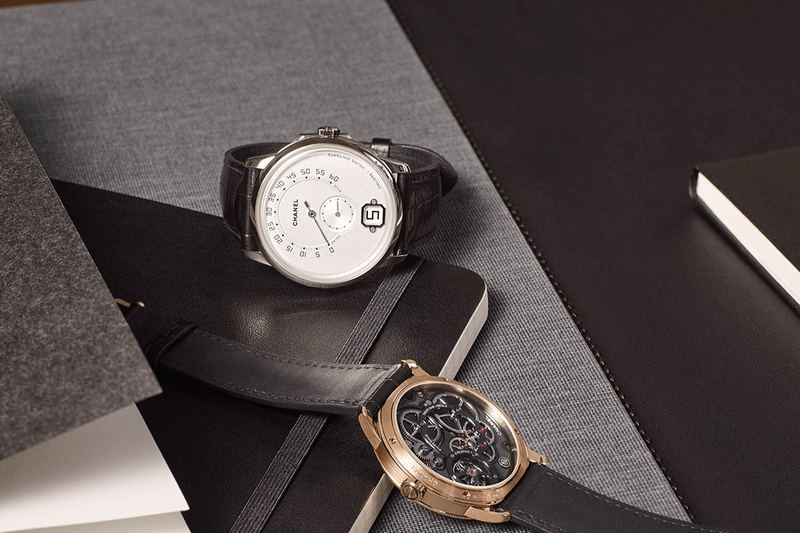 Parmigiani Fleurier is a creative watchmaker, which manufactures all of its own parts from the casing to the movement. 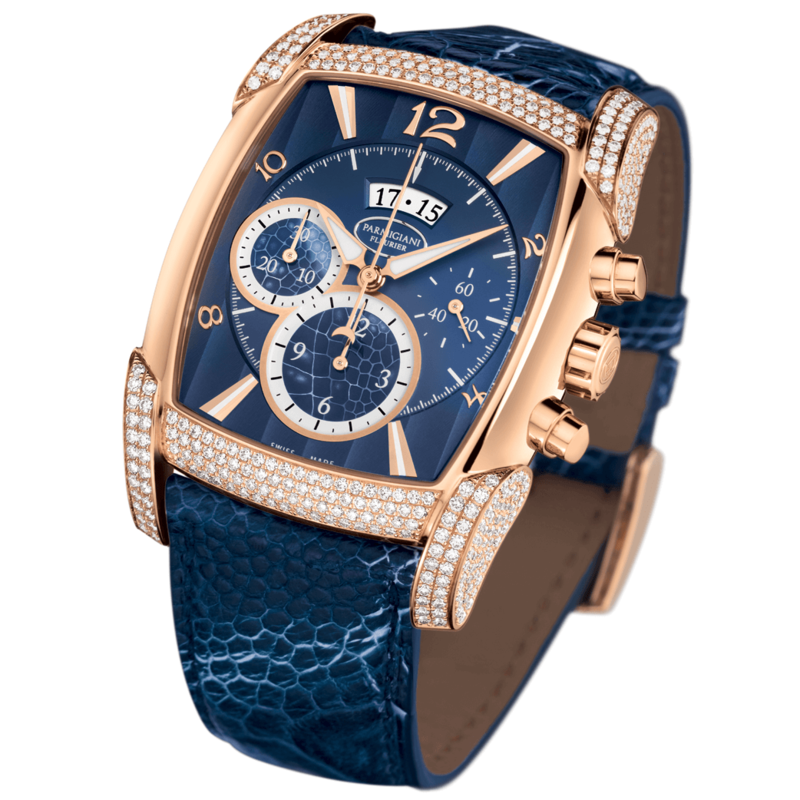 And in watchmaking circles is extremely highly regarded. To partner with Mr. Ryan Leslie makes total sense – both connoisseurs of their craft, and both highly respected artists within their fields. Mr. Leslie also produced Forever My Love – a video shot in Miami revealing a glamorous love story that stands the test of time and will never falter. He will also perform the aforementioned tracks live during concerts or specific events. For those wondering, Mr. Leslie wears the Parmigiani Fleurier Kalpagraphe Chronomètre in the video and images – an incredible timepiece. It’s a limited edition, and not available for sale anymore but still – just look it, it’s so handsome! 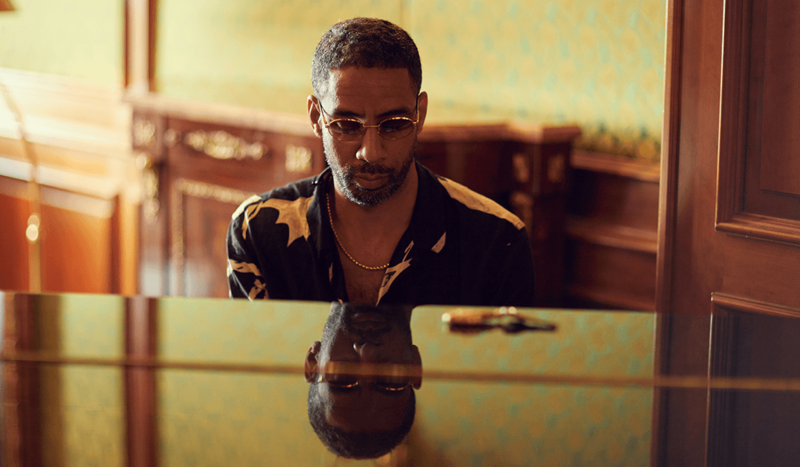 We’d also like to tip our hat to both Parmigiani Fleurier and Mr. Ryan Leslie – with appreciation for the collaboration of two unique ‘artists’ in their respective fields. And merging the talents of two different but decidedly similar creators.